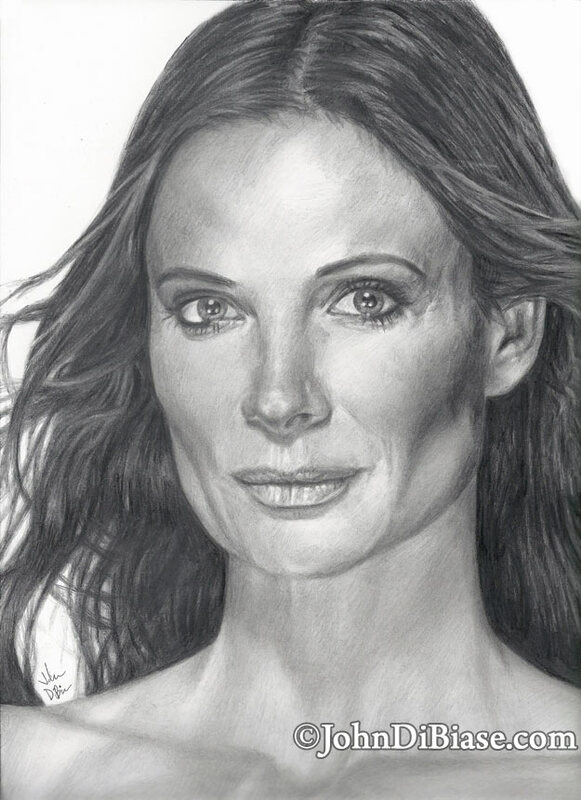 After having drawn both Sam Axe and Michael Westen, at the suggestion of a friend of mine, I decided to draw Mike’s Fiona Glenanne. It was a little weird going back to promo photos after having done two screen shots in a row, but it felt good to have a highly detailed photo to work from. I’m watching reruns of Burn Notice right now, and I had to Google Gabrielle Anwar ’cause she is so pretty. In my opinion at least. And I came upon this amazing drawing. Good job, man! I wish I had skills like this. You self taught? Wow. Talent.